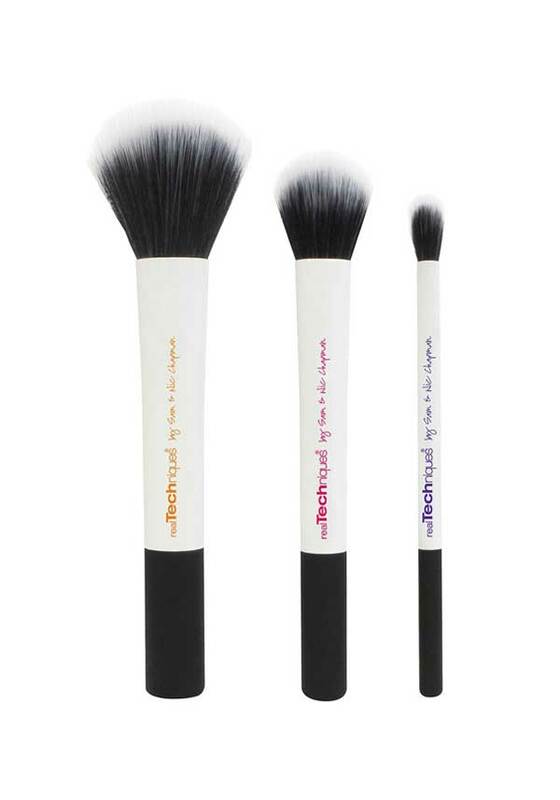 Create soft layers and add texture to your make up look, with this set of 3 high tech brushes from Real Techniques. 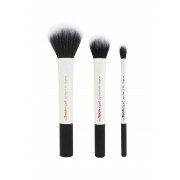 Includes a face brush for blending face powder, a contour brush for contouring and sculpting, and an eye brush, for adding the finishing touches to your eye make-up. 100% cruelty free.